Publishing world's new-comer is another young writer in Emma Cline. At 26, her yet to be released debut novel is already making a row. It was said to be acquired in the sum of $2 Million. She has signed on with Random House on a three-book deal, beginning with The Girls. The Girls is a novel loosely based on the Manson murder. And to give you more chills on this upcoming novel the official cover has been released. The halftone reprographic coloring technique in the cover brings back the era of when the story happened. Can you make a guess in what decade? Yes, it's the 1960s. 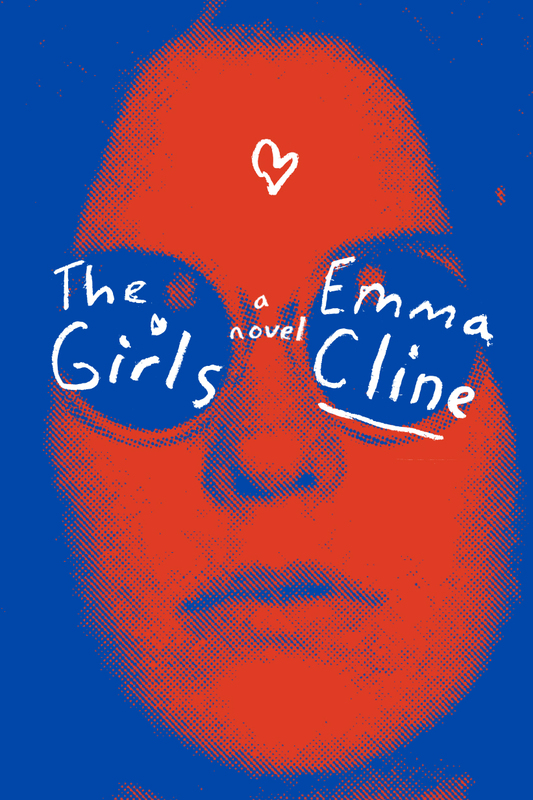 Check out the cover of The Girls by Emma Cline. The Girls by Emma Cline will be released on June 14, 2016.